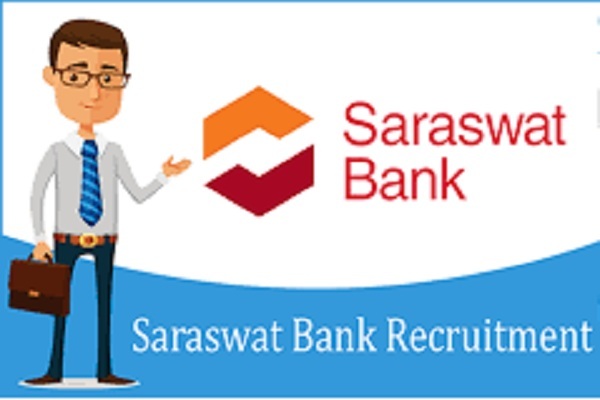 Home Bank Jobs Jobs in Any Graduate Jobs in B.Com Saraswat Bank Recruitment For Junior Officers (Clerk) 2018 @ Apply Online. Saraswat Bank Recruitment For Junior Officers (Clerk) 2018 @ Apply Online. Saraswat Bank Recruitment 2018 2019 Apply Online Application Form for 300 Junior Officers (Clerk). through Official website www.saraswatbank.com/. Saraswat Bank for Junior Officers (Clerk) Jobs Notification 2018 Released. Saraswat Bank invites online applications for appointment in following Junior Officers (Clerk) in Saraswat Bank. The last date for submission of online applications is 04.06.2018. Saraswat Bank - Junior Officers (Clerk).Saraswat Bank Career Recruitment 2018 @ Apply Online. And using Net-banking/Credit or Debit Card.